Earlier this week, I received the latest Influenster Spring Fever Voxbox. I received the Aveeno Voxbox a few weeks ago and was thrilled to get another one! 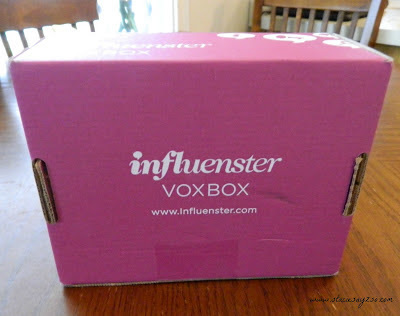 Watch this video for my unboxing. I'm most excited about trying deodorant, nails, and lip balm. I'll let you know soon how they worked for me. 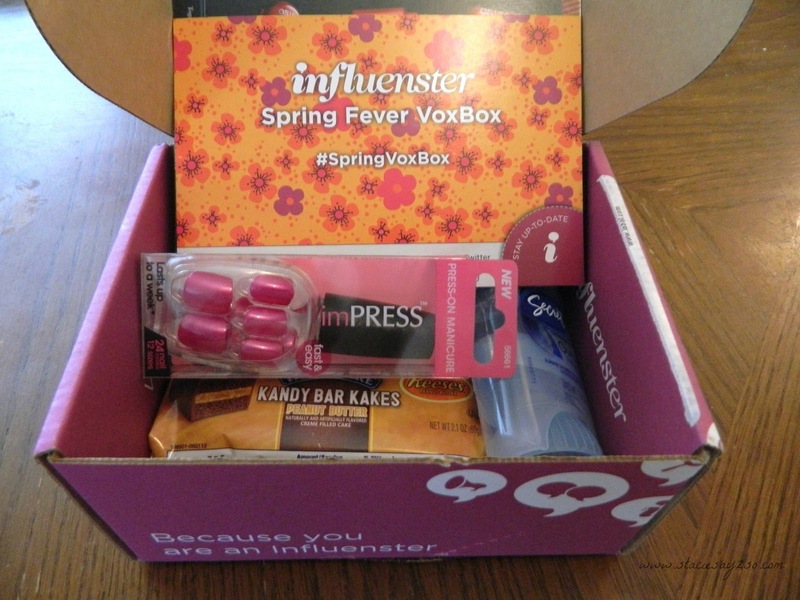 Did you recently get something from Influenster in your mailbox? Thanks! I'm having fun playing with them. I want to try that bar! Petula, that is a great idea. I think I'll do that.